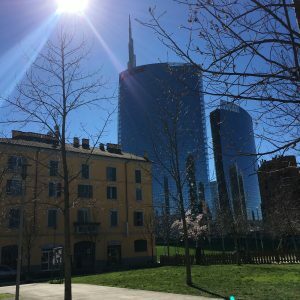 Milano is one of the most important and stylish cities in Italy. making it an extremely contemporary and interesting city. One for all, the awarding as ‘Best city’ by Wallpaper* within the Design Awards 2019. 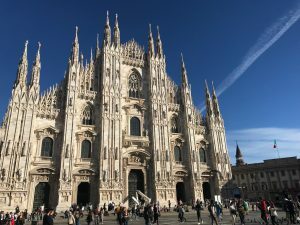 Milano origin goes back to 400 B.C., when Gauls settled and defeated the Etruscans. In 222 B.C. the city was conquered by Romans and was annexed to the Roman Empire. In 1300 the Visconti family brought a period of glory and wealth to the city, building the Duomo and the Castle. Attractions not to be missed are the Duomo – the third-largest cathedral in the world; the Sforza Castle, built in 1368 later became an elegant and stunning Renaissance residence; Teatro alla Scala Opera House – completed in 1776 and hosting superb theatrical productions; and Santa Maria delle Grazie – an elaborate church dating back to 1463, home of Leonardo da Vinci’s famous painting The Last Supper. 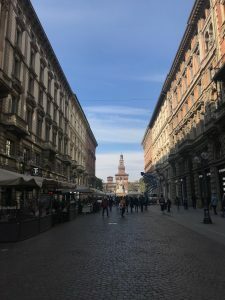 You can also enjoy many art galleries and museums, such as Pinacoteca di Brera Gallery – housing one of Italy’s most important art collections; and the Modern Art Gallery. 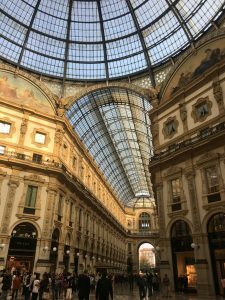 Milano is the city of fashion, with shops to suit all tastes and budgets. Italy is well known for its cuisine, and the Milanese one has much to offer starting from its classic risotto. 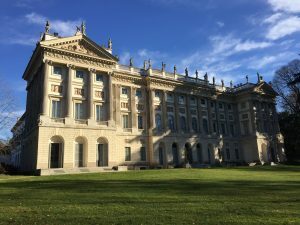 Milan is thus an intriguing blend of history, art, fashion, and fun.